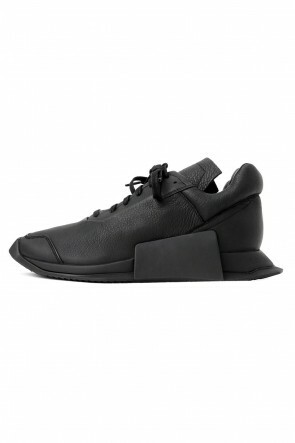 The Rick Owens and adidas collaborative brand was first announced during the Paris collection since the 2014 spring summer season. Based on the training shoes, the reflects on Rick Owen's ambition to create chic training shoes, finished with both practicality and design elements. 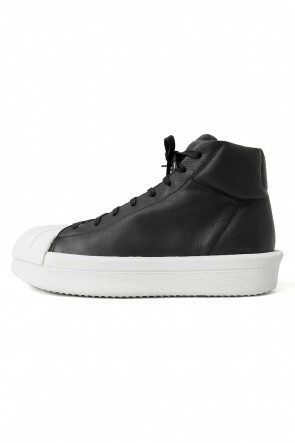 With cushioned linings and unique long tongues, they all feature that edgy detail that the brand represents.